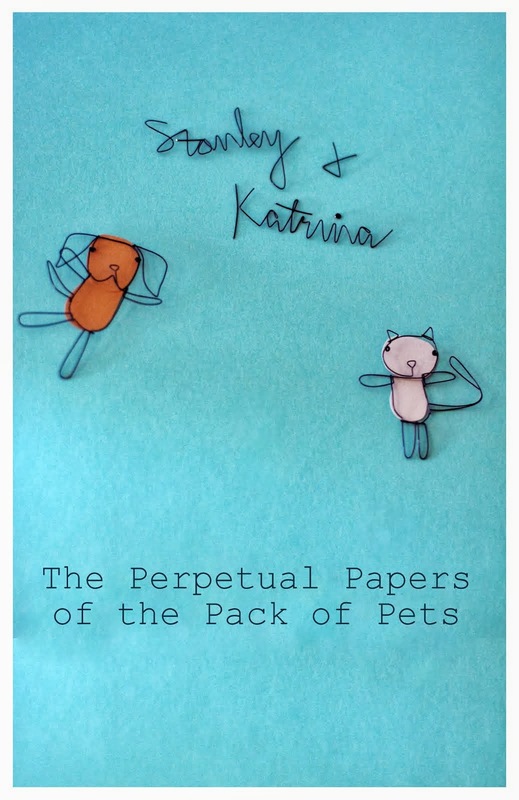 Well, first of all, if you haven't read our first book, The Perpetual Papers of the Pack of Pets, be sure to download it for FREE, today through Wednesday. Click here and do it now. Go ahead. 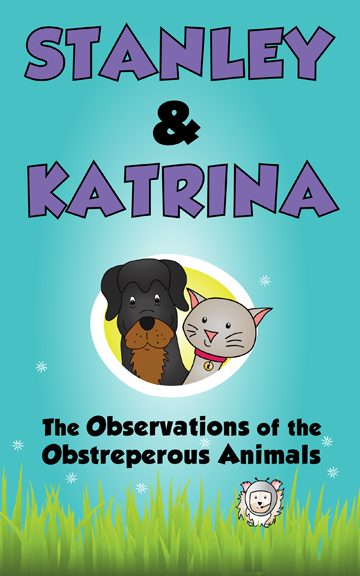 For our newest book, The Observations of the Obstreperous Animals, we will be testing all of our links today and the best place to send you will probably be to the page on our website, as Cool Mom will be updating it throughout the week, as links go live. 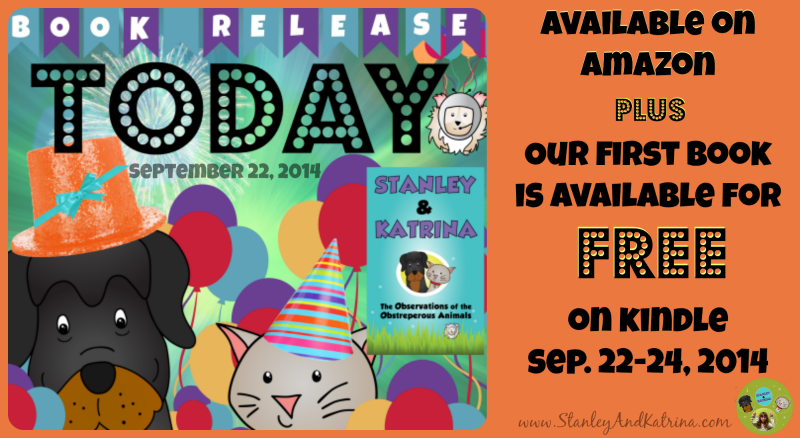 To view all of the books on Amazon, visit Katrina or Stanley's author page. 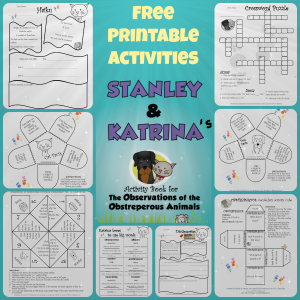 We already have a free printable activity book for this book! Click here to view them all now. We have to thank our paw-some Kickstarter Backers for providing the funds to have our cover professionally designed by GloGirly Design. Tell your friends and family about our books - share this post with them and let them know about our free download of our first book, which available right now. If you are local, come to our book signing at the Wyomissing Learning Express on October 18th from 12-4PM. Give our book(s) a review on Amazon or Goodreads. Subscribe to our YouTube Channel and give a few videos the thumbs-up. Know of a school that would love a Skype visit from our young author? Share this with them. We list some other ideas right here on our website.